If your receiver looks like this, it’s time to replace it. 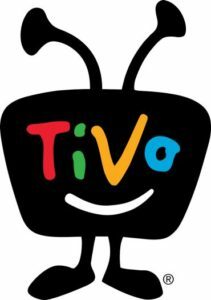 Sometime in the next 9 months, AT&T will start limiting or eliminating standard definition service. They’ve been warning us for years. At some point their satellite in the 119 location will move into a parking orbit, and at the same time the satellite in the 101 location will slowly lose standard definition programming. There are still a lot of questions about how this will happen and the answers seem to change every day. Right now you can get yourself futureproof, even if you don’t want to spend a lot. A lot of people have put satellite dishes in their RVs since the mid-2000s. For DIRECTV customers, you always had two choices. Go with an HD dish which only works when you’re parked, or go with a dish that works even when you’re moving. Because of DIRECTV’s satellite technology, you had to choose. 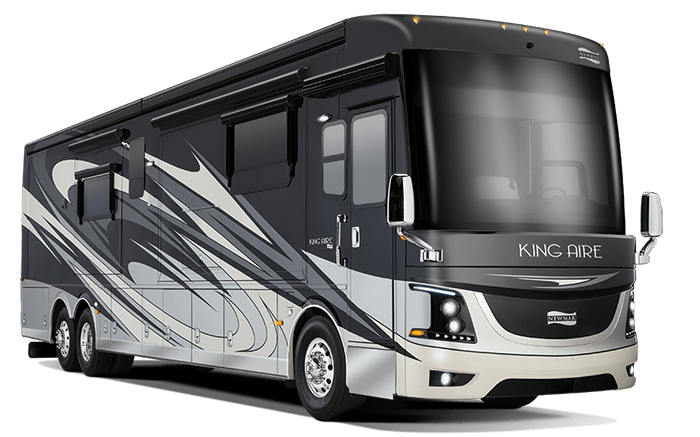 An HD dish that worked “in-motion” would just be too big for an RV. Whether or not you got an HD dish, though, you probably got an SD receiver, especially if you got it before 2015. Early RV installations still used tube TVs, with flat TVs being too expensive. Later installs often used small flat TVs and customers often chose to save a little bit by putting in an SD receiver. Here’s a visual guide to help you know which receivers are still ok to use. 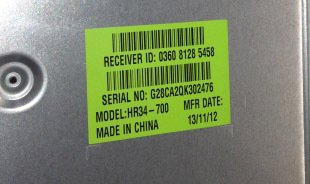 You can get the receiver’s model number by looking for a green sticker somewhere on the box. If you can’t get to the box but you can turn on the receiver, press MENU then go to Settings&Help, Settings, Info&Test. If the receiver model starts with a D then you will want to replace it. If your receiver is silver, replace it. The only exception to this is model HR20. But if you see a silver receiver then it’s at least 13 years old and really, it’s time for it to have a rest. If you see any of those on your receiver, it’s time to replace them. 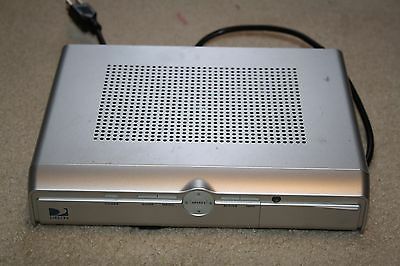 DIRECTV started making its own receivers in 2003 and so it’s very likely that these receivers are very, very old. What’s the best choice now? 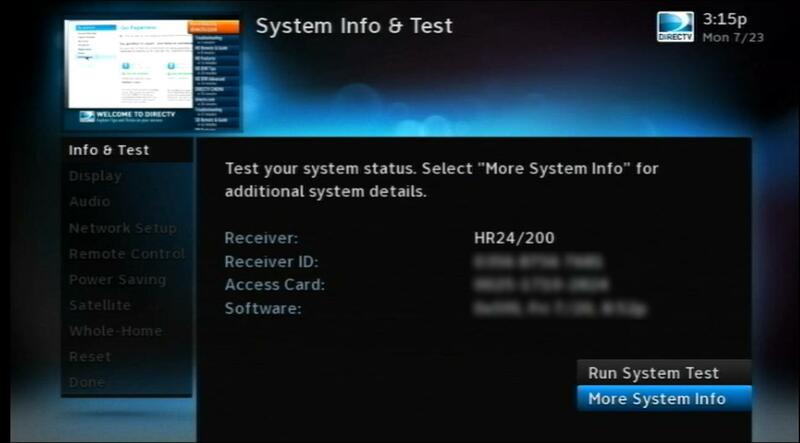 At this writing, the best, most economical choice is the DIRECTV H24 HD receiver. These receivers are all refurbished but carry the full warranty. If you want something brand new you’ll need to upgrade to a Genie system and that can be a very expensive proposition in an RV. When you’re ready to make a change, the easiest way to get great service is by calling 877.312.4547 and talking to one of our helpful reps. We’ll get you taken care of! Does QuickTune still work in the new Genie menus? Is it a television or a monitor?